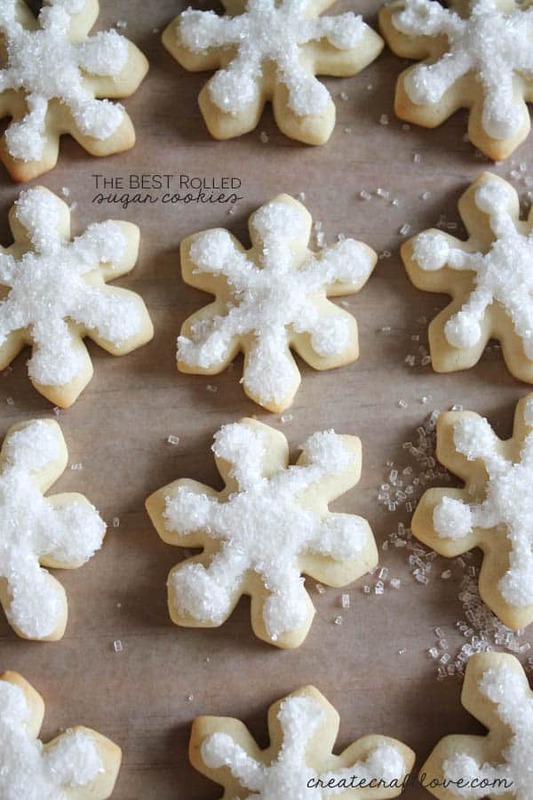 Did you know I make the Best Rolled Sugar Cookies? You didn’t? Well, I do! It’s my personal favorite too! I met my husband when I was a staff nurse in the ICU. He was in his third year of residency and I had a MAJOR crush! One night, we were chatting at the nurse’s station and he asked me to make him cookies. I told him that I made awesome iced sugar cookies. (Big lie but I wanted to impress him.) I spent all day looking for the perfect recipe. That’s when I came across this little winner! So I made him cookies and stole his heart. He asked me out that night. One year later, he admitted to not liking the sugar cookies because he is not a big icing person. Isn’t it sweet that he ate them anyway. Now, I make these on Christmas and for special occasions (never for Kyle – LOL). In large bowl, mix butter and sugar until smooth. Beat in eggs and vanilla. Stir in flour, baking powder and slat. Cover and chill dough for at least one hour or overnight. Preheat oven to 400 degrees. Roll out dough on floured surge 1/4 to 1/2 inch thick. Cut into shapes using cookie cutters. Place cookies at least one inch apart on ungreased cookie sheets. Bake 6-8 minutes in preheated oven. Cool completely before icing. 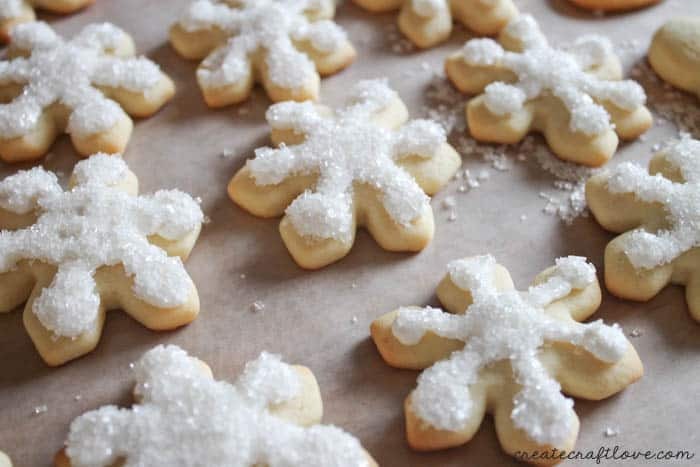 To make the icing, combine 4 cups confectioner sugar, 1 stick of butter, 5 tbsp milk and 1 tsp vanilla. Mix on medium for 5 minutes. Add food coloring of your choosing. They really are the best cookies out there! I love making them because I love how excited people get to eat them! Enjoy!